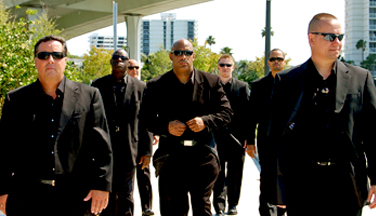 TCB Security Professionals is a completely independent security provider with no ties or affiliations with larger companies. This ensures that all security audits undertaken by our qualified personnel are unbiased and always in the best interest of the client. We are not simply trying to on-sell another company’s product or service. TCB Security Professionals has developed the concept of Total Customer Care. The concept behind Total Customer Care is providing clients with a tailored security solution that relates to your specific needs, not an off the shelf security product. 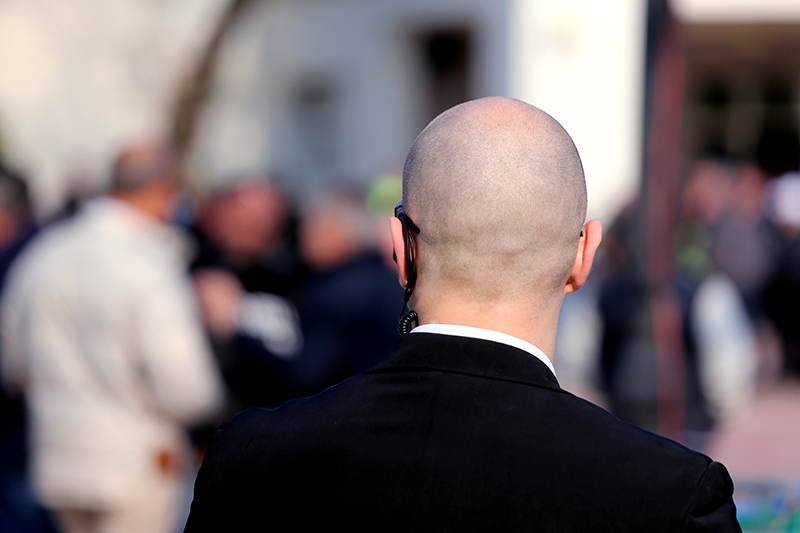 As an independent security provider, TCB Security Professionals prides itself on delivering professional and independent advice on all your security needs. 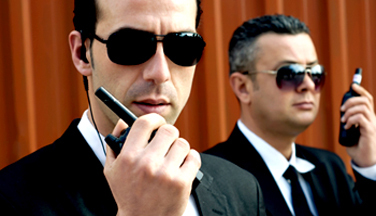 TCB Security Professionals is a completely independent security provider of security guards, bodyguards, close personal protection, security patrols, monitoring, home alarm systems, security cameras, CCTV and installation of alarms. 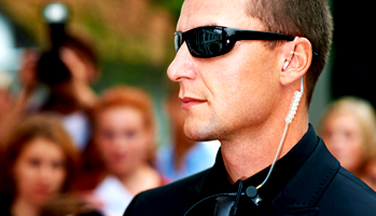 We at TCB Security Professionals believe in providing an exceptional level of physical security protection, while giving clients the peace of mind of knowing that they are dealing with a professional security company that abides by all the rules.